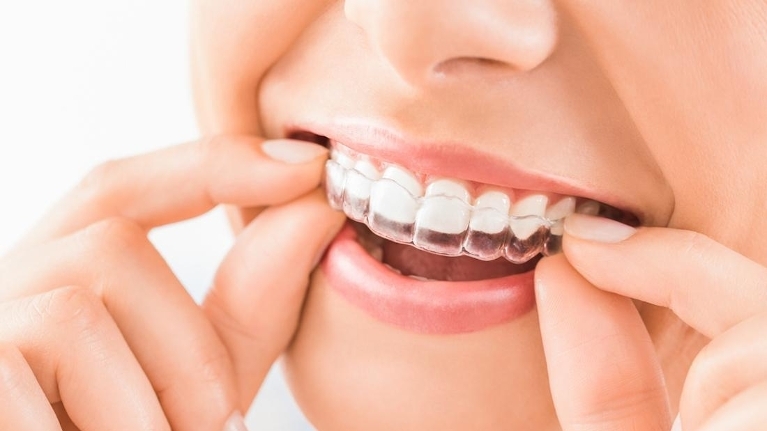 Invisalign is a great way to correct the position and alignment of your teeth, while avoiding the discomfort and social stigma of traditional metal braces. And one of the biggest benefits of wearing Invisalign is that there are no food restrictions. If you have had several teeth extracted due to periodontal issues, you may be wondering about your options for restoring your smile and replacing your missing teeth. Crown or filling failure is a more common dental emergency. 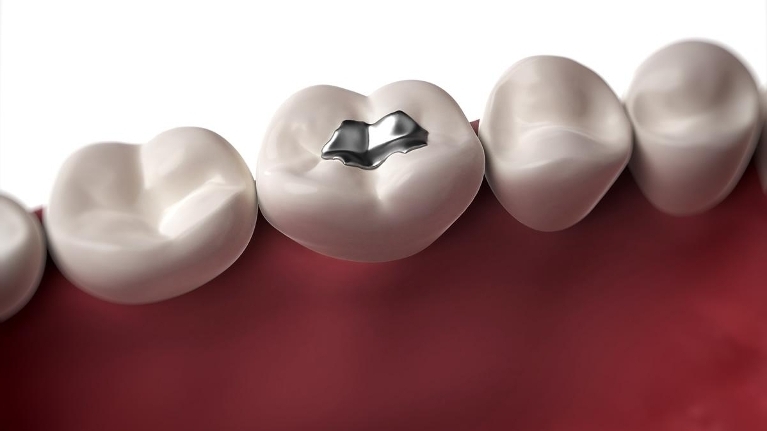 About 75% of crowns will fail in 18 years, and fillings have about a 7% yearly failure rate. If you’re indulging in a gummy candy like taffy, gummy worms, or another sticky substance, it may adhere to your filling or crown, and pull it out. Crowns and fillings can also fall out due to age and failure of dental adhesive, or due to issues like bruxism (teeth grinding) or impact injuries. 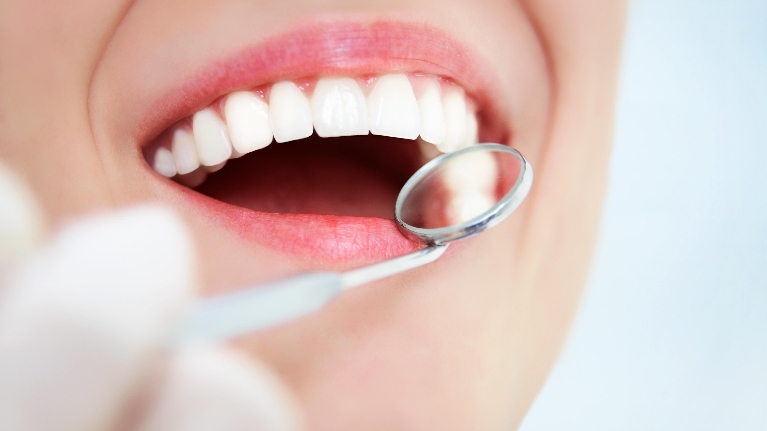 Have you ever wondered exactly what it is that a periodontist does? 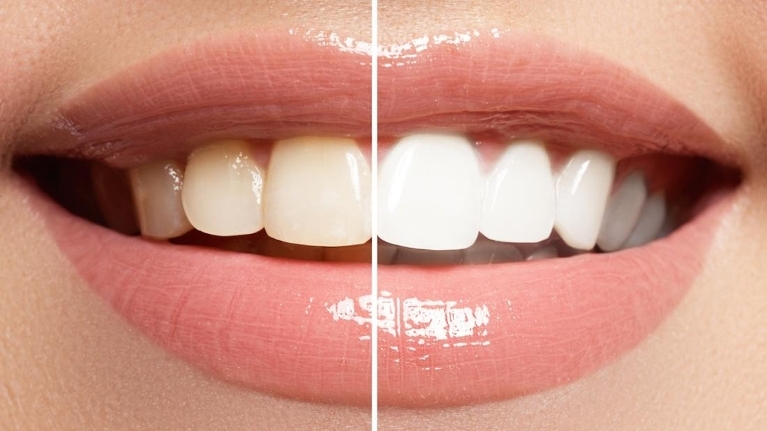 Periodontics at our Coraopolis dental office is the area of dentistry devoted to treating problems related to the supporting structures of your teeth. This includes conditions like gum disease that affect these structures. Treatment of gum disease is an essential part of your overall oral health care. 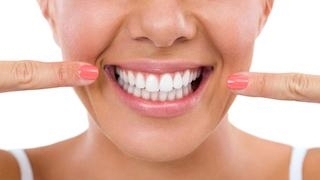 Your gums support your teeth, and if they are not healthy, your teeth are not healthy either. Most people feel anxious at the mere words “root canal,” but this dreaded dental procedure is actually quite common and relatively painless. For the majority of people, the toothache pain that brings them to the dentist's office in the first place is far worse than undergoing a root canal. This maligned procedure is actually a good thing because it saves a tooth that might otherwise have to be extracted. 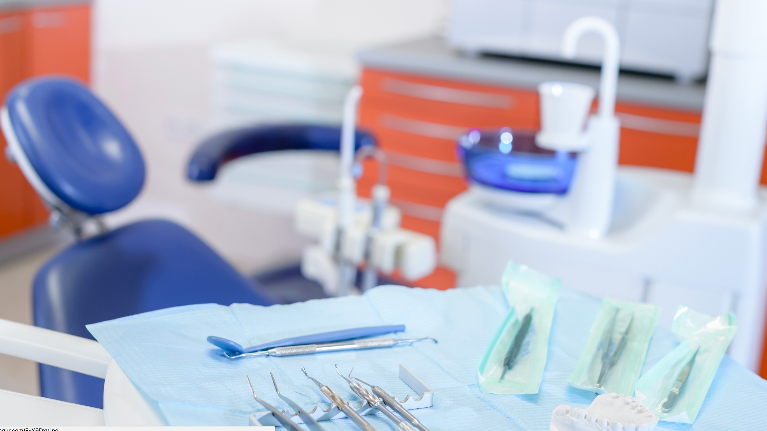 If you find yourself facing a root canal in Robinson Township, knowing what to expect can go a long way toward allaying your fears. If it is time for your next cleaning and you are in the Coraopolis, PA area, we are happy to let you know that we currently accept new patients! Missing too many dental cleanings in a row can seriously put your oral health at risk by encouraging dental conditions such as gum disease and decay.